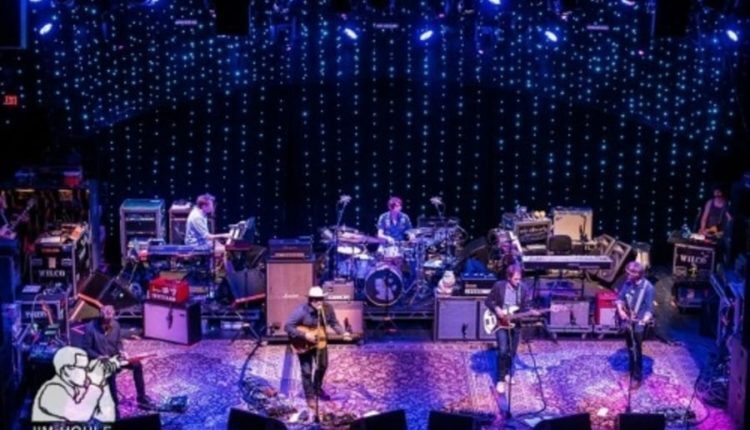 Wilco’s Solid Sound Festival will return to the Mass MoCA in North Adams, MA next summer, the band announced Tuesday. This will be the sixth edition of the music and arts festival that, over the years, has featured not only the host band, but also various band member’s side projects; acts such as Mavis Staples, the Levon Helm Band, Dave and Phil Alvin, Thurston Moore of Sonic Youth, Television, Parquet Courts, Kurt Vile, and numerous comedians. 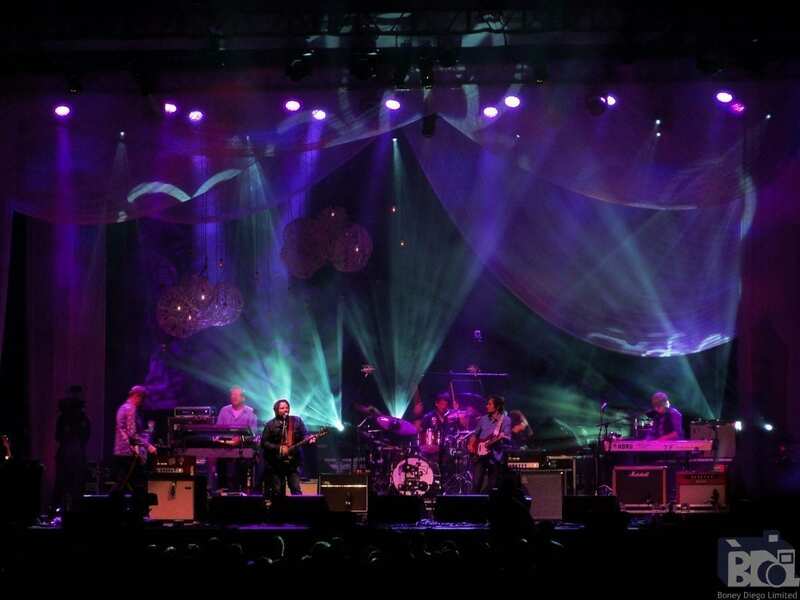 Past festivals have also included Wilco performing a fan-cultivated set on the final night. Early Bird tickets go on sale Thursday, Oct. 18 at 11 a.m. A limited number of three-day passes will be available for $149. There is also a new “Friends of the Festival” pass that includes a poster autographed by Wilco, an autographed copy of Jeff Tweedy’s upcoming memoir, Let’s Go (So We Can Get Back): A Memoir of Recording and Discording With Wilco, Etc., and access to a private lounge. For more information on Sonic Sound Festival, you can visit the festival website here. Tweedy’s new album, WARM is set for release on Nov. 30. Guitarist Nels Cline’s latest release by the Nels Cline 4, currents, constellations is available now on Blue Note Records.